Uganda is famously called the Pearl of Africa and is the world's second heavily populated landlocked country in East Africa. This country is well-known for being the source of the River Nile. The southern part of the country includes a substantial portion of Lake Victoria, closed to Kenya and Tanzania putting the country in the African Great Lakes region. It takes its name from the Buganda kingdom, which embraces a large portion of the south of the country including the capital Kampala. 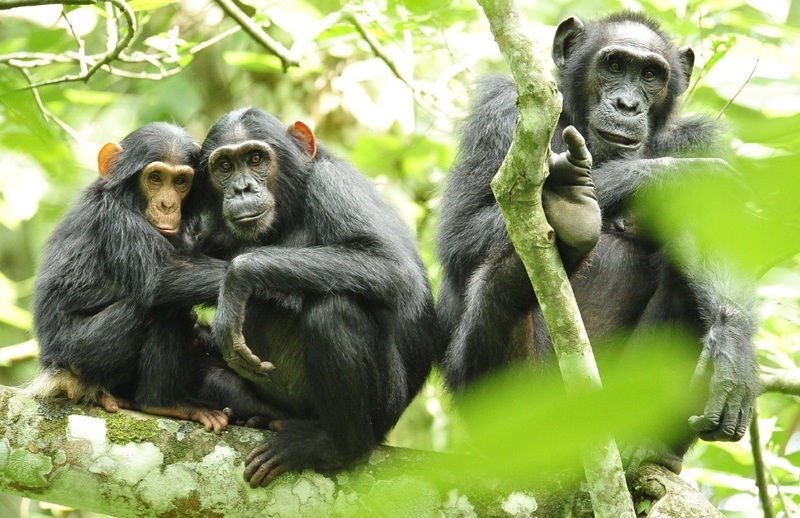 In the past decades Ugandan people were hunter-gatherers until 1,700 to 2,300 after the Bantu-speaking populations travelled to the southern parts of the country. Around 1894 the country was ruled as a region by the British, but they gained independence from Britain on October 9, 1962. Uganda has a variety of landscapes which are interesting. 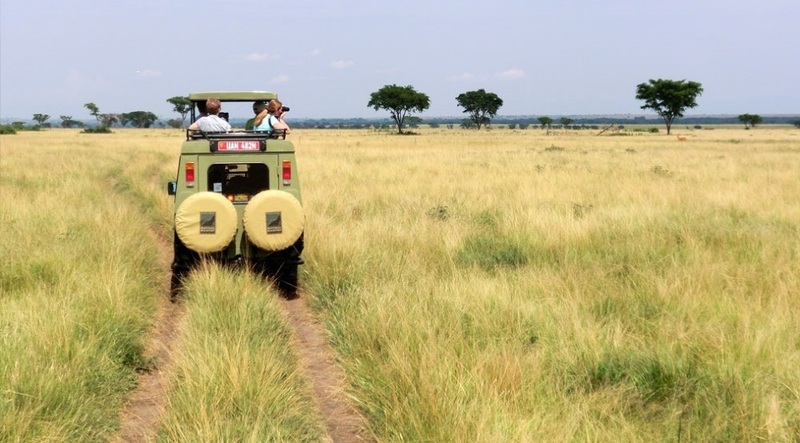 The North is relatively flat and dry savanna while the West is mountainous and the centre of Uganda hosts larges forests. 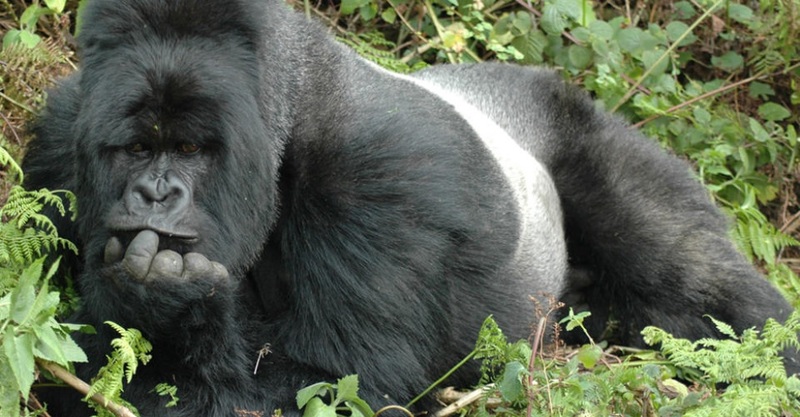 The national parks are beautiful and on of the hightlights is for sure the possibility to go on gorilla tracking. It comprises of equatorial climate that is moist and hot but it is adjusted by altitude the temperature range between 16 and 34 degrees Celsius. Daytime temperatures are warmer than night time. The southern region has two rainy seasons in early April and again in October or November. In Lake Victoria the rain often exceeds 2.100 millimetres and the mountainous regions of the southeast and southwest receive more than 1.500 millimetres of rainfall annually. Uganda is a multilingual country with forty of its living indigenous languages which fall into three main families: Bantu, Nilotic, and Central Sudanic. The official languages of Uganda are Swahili and English. When traveling to this country you need to get precautions for malaria; Yellow fever vaccinationis required to travel to other african countries and not only. The immigration rules are not regularly applied and may change without notice. The passport must be valid for at least six months from the proposed date of entry. Travellers may obtain a visa on arrival in Uganda and they must pay US$100 fee. Cash can be changed easily at major banks and foreign exchange bureaus which offers better rates than banks. You can drive in Uganda using a foreign licence for up to 3 months, after which you will need to get a Ugandan driving licence from the Uganda Revenue Authority or an International Driving Permit. Speed limits in built-up areas are generally 50km/h and out of town 80km/h. It’s advisable to use only bottle water as tap water is not treated.